Data Specialists, Inc.’s mobileDSI Barcode System inventory management for dairy and food products is a complete software and hardware based system communicates finished goods pallet level production data wirelessly to DSI’s inventory business software module as part of DSI’s Dairy & Food Tracker™ business software suite. The creation of a finished goods pallet barcode label using mobileDSI barcode scan gun automatically relieves raw materials and ingredients from inventory based on pre-defined batch/vat production formulas. The creation of a finished goods pallet barcode label allows for the inclusion of several important pieces of information like date, time, production lot code, product name and SKU#, company name for each pallet. 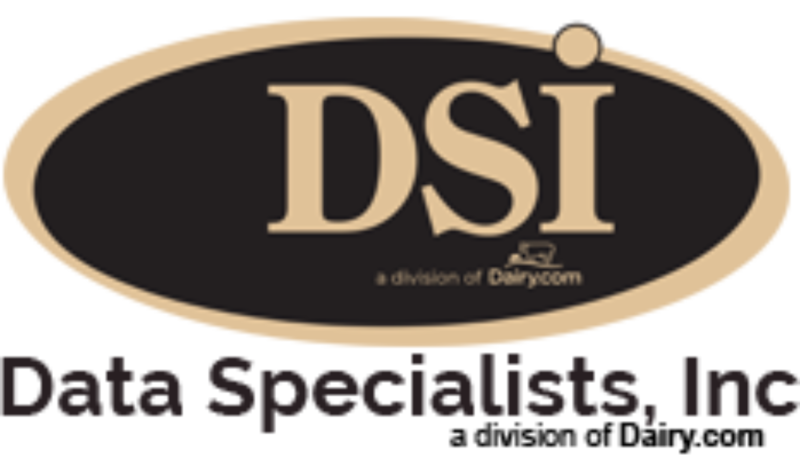 Data Specialists, Inc. (DSI) has been providing industry specific software for dairy and food processors for over 30 years and have over 130 dairy and food installations nationally. Our consultants provide total solutions including dairy business consulting and plant audits, software installation and training. DSI’s Dairy & Food Tracker™ software includes Procurement, Manufacturing/Distribution/Order Entry/Costing, Barcoding and totally integrated financial suites. The DSI software modules can also be interfaced to existing software. Call us for more information at 262-723-5726.